Minsi Trails Council offers on-site or off-site canoe rentals. 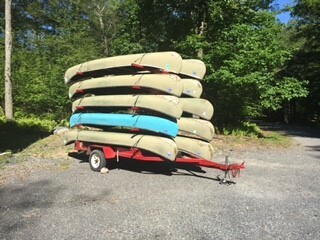 Canoe rentals are available for full-weekend use and are not available for individual daily rentals. Canoe rentals begin on Friday at noon and end Sunday evening. Canoes can be taken off-site and used for a unit float trip; or can be used on-site on Camp Minsi's Stillwater Lake. 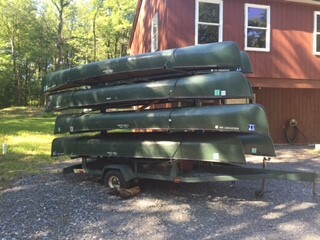 Canoe trailers are stored at Camp Minsi (106 Camp Minsi Road, Pocono Summit, PA 18346). For rental, you acknowledge that you have met the necessary requirements for submission of a tour permit (if applicable) and will follow the Guide to Safe Scouting as it pertains to your trip. 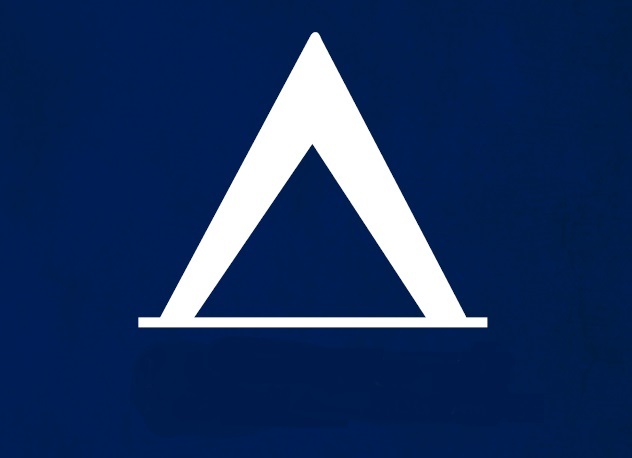 Tour and activity plan FAQs. (A Tour Permit is not need if you are staying on Camp Minsi property). 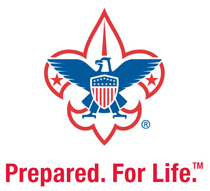 If you need additional information, please refer to the Guide to Safe Scouting. If any rented equipment is lost, stolen, or damaged beyond repair, it will be the responsibility of the renting unit to pay replacement values. To schedule pick up of the trailer, please contact the Camp Minsi Ranger prior to your arrival. Contact information can be found here. To reserve a package Click here and locate the canoe rentals under "Overnight Amenities."